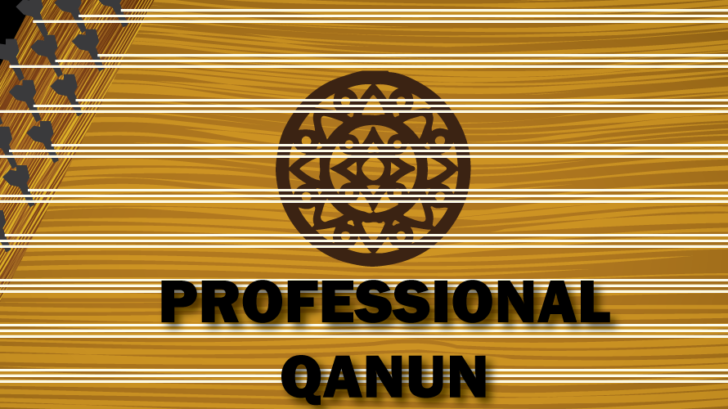 Professional Qanun is a great music application for you and your children. Now you can play qanun with your mobile! The kanun, ganoun or kanoon is a string instrument played either solo, or more often as part of an ensemble, in much of the Middle East, Maghreb, West Africa, Central Asia, and southeastern regions of Europe. The name derives from the Arabic word qanun, meaning “rule, law, norm, principle”, which is borrowed from the ancient Greek word and musical instrument κανών (rule), which in Latin was called canon. Traditional and Classical musics executed on the qanun are based on Maqamat or Makamlar. As the historical relative of santur from the same geography, qanun is thought to trace its origins back to Assyria, where an ancestral homologue might have been used in Mesopotamian royal courts and religious ceremonies. The instrument today is a type of large zither with a thin trapezoidal soundboard that is famous for its unique melodramatic sound. Professional Qanun must be played in the presence of a mother or father, and it is encouraged for you to guide your kids through the app for a few days at first. This Application may be too advanced for infants under 6 months old.